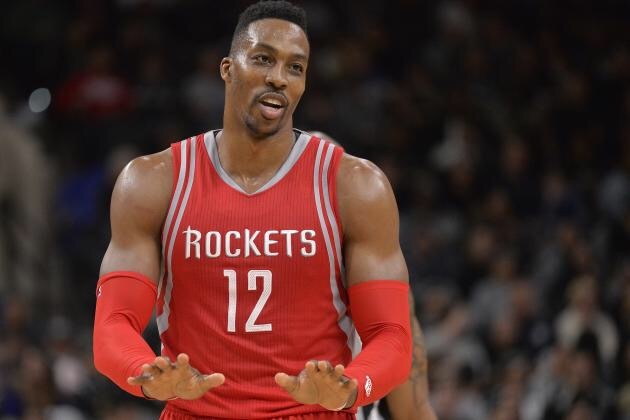 Today, Dwight Howard received a three-year deal worth $70.5 mil to return to his hometown of Atlanta, according to The Vertical. The Hawks needed his presence after letting Al Horford walk. Howard will fit the team, as he is dominat in the paint on both sides of the court. Interestingly, Howard has been the Second fiddle to other superstars since leaving Orlando. Now, he is the first option, which had to be a driving factor in his return to the state of Georgia. He has declined on the offensive side of the ball, as the league has changed from dominat big man play to a three-point league. Injuries have also played a factor in poor play, but expect him to prove people wrong in Atlanta. Finally,﻿ Howard’s numbers last year ended with 13.7 points per game, 11.8 rebound per game, and 1.6 blocks per game. He shot 62 percent from the field, which is mostly from the low post, as he is not a great shooter outside the paint. Next Post Andrelton Simmons Trade: How Has This Move Worked Out For The Angels?